Enough can’t be said about Inti Creates and its contribution to this era of gaming. I love big, modern, beautiful games as much as the next person, but hot damn if I don’t have a special place in my heart for those titles that remind me of the generations I grew up playing in the 80s and 90s. That’s what Inti Creates does for me. Its beautiful pixel artwork combined with fast and frenzied action is the exact type of Japanese game I’m looking for when the appeal of Western epics begin to wane. That style is what made me a fan of the Azure Striker Gunvolt series, something I hope will continue with Gunvolt Chronicles: Luminous Avenger iX. 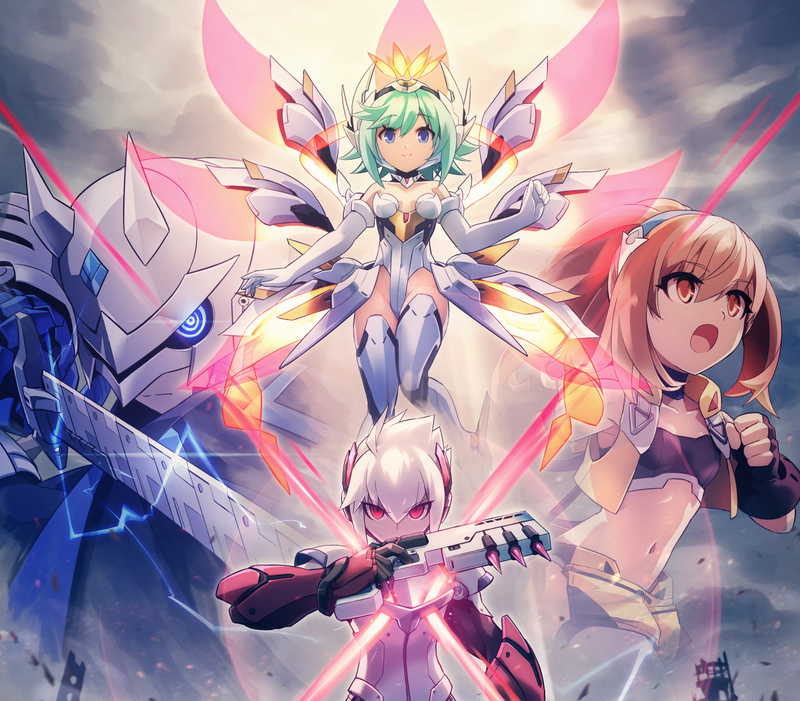 Revealed at BitSummit Volume 6 in Kyoto, Japan, Luminous Avenger iX is the next chapter of the Gunvolt saga starring series anti-hero Copen. There isn’t much information readily available but this should give you a good picture of how it’ll play.